If you are the '46th Biggar Rally' Rally organiser and you would like to update or amend the details shown, please contact us. Thank you. When is the next 46th Biggar Rally? Sunday 11th August, 2019. 46th Biggar Rally is listed under August 2019 Rallys. Although we try to keep the information for this event as up to date as possible, we cannot guarantee that things haven't changed at the last minute, and we haven't been informed. Therefore, please contact the '46th Biggar Rally' event holder directly to confirm all details (especially event name, dates and location) before setting off to Biggar. The 46th Biggar Rally is planned to take place at Biggar Agricultural Showground, Edinburgh Road, Biggar, Scotland, Sunday 11th August, 2019. You may reach the event organisers on 01899 205 405. 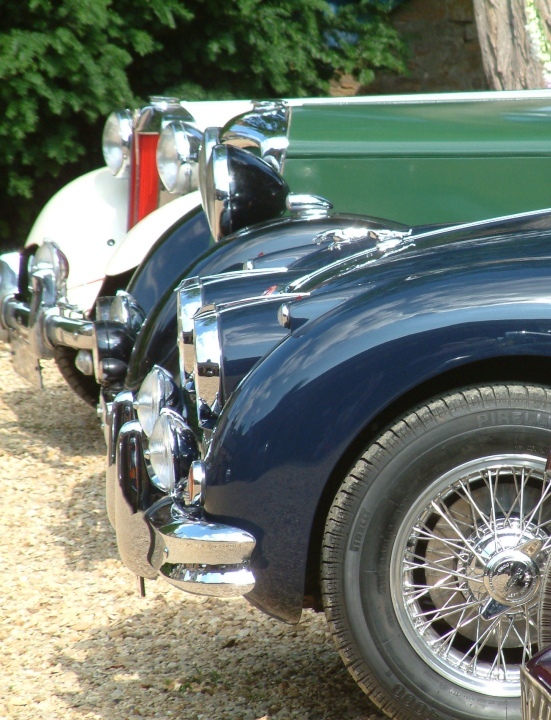 Join us for the 46th rally in Biggar Showground, commemorating the Scottish motoring pioneers Thomas Blackwood Murray and his brother-in-law Norman Fulton, who established the Albion Company in 1900. There will be a good programme of events. We will update this page closer to the time with information about the local museums and Gas Works which may be open on the weekend of the rally.